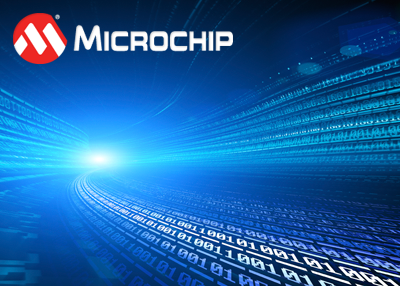 How can I program a Microchip 1.8 V 4 MB SST26WF040B flash memory? Where do I find support for EZ App Lynx? Where can I find the schematic diagram of IoT Ethernet Kit (Part Number DM990004)? Is support for Arriba IDE (Eclipse) being continued? How do you program serial EEPROM devices? Error Message - "Target device was not found (could not detect target voltage VDD)"
Do all Explorer 16 PIMs share a common pinout? Which PIC32 starter kits support DBPRINT? Error Message: "PICkit™ 3 is trying to supply 5.00 volts from the USB port, but the target VDD is measured to be 4.6250 volts." How do I program the KEELOQ® keyfob with MPLAB® X? How do I know if the PICkit™ 3 is compatible with a microprocessor? Does the APGDT002 support CAN FD? Can I program an Serial Quick Turn Programming (SQTP℠) device with a PICkit™ 3 debugger? Can I write Serial Quick Turn Programming (SQTP℠) data without overwriting code program memory using IPE? Why can't I program the Explorer 16 with a USB cable? What are the differences between the MPLAB REAL ICE, MPLAB ICD 3 and the PICkit 3?